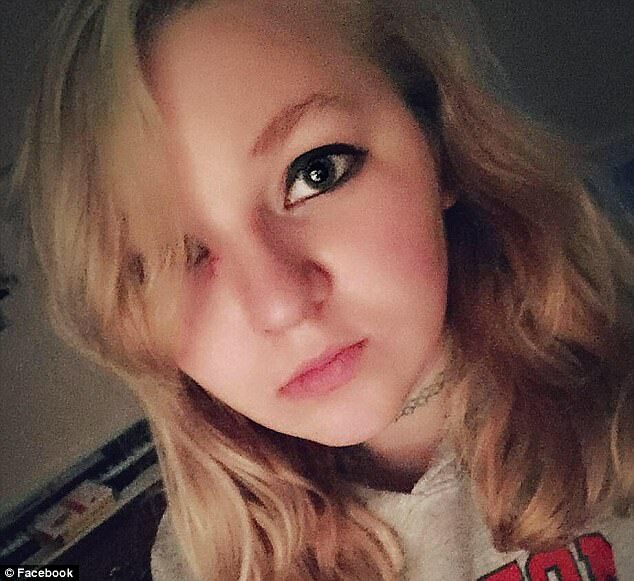 What led to Anna Schroeder a 15 year old Morrison, Illinois teen shooting dead her adoptive mother and then trying to cover the evidence? A history of volatility. 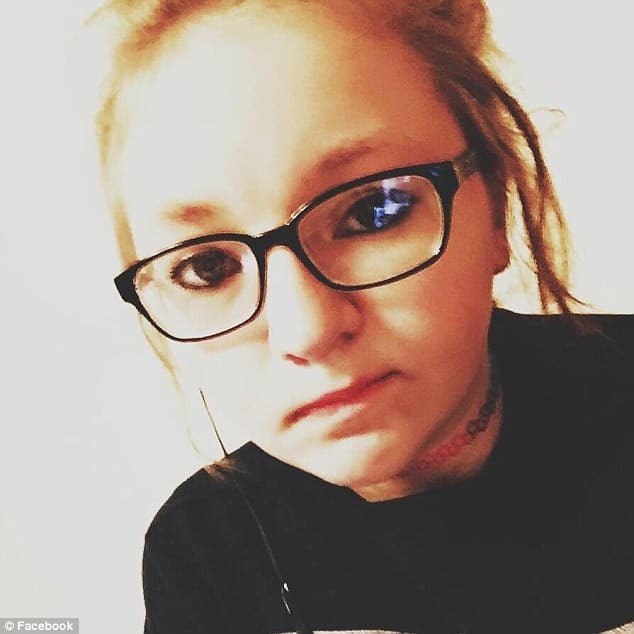 Anna Schroeder a 15 year old Morrison, Illinois teen has been arrested after allegedly shooting her mother Peggy S. Schroeder to death before enlisting the help of a friend in burning down the family home to destroy the evidence. 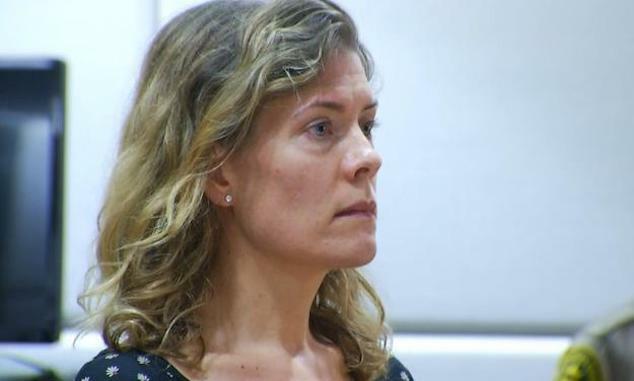 Cops say Schroeder armed herself with a .38 revolver and waited for her 53-year-old mother Peggy to get back to return from work. 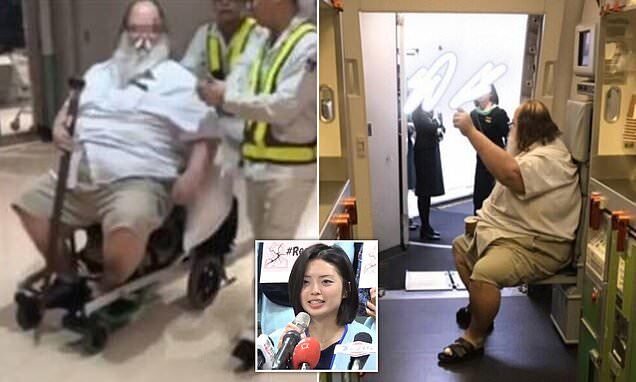 From there, the teen daughter is alleged to have told her mother, who had legally adopted her and her eldest sister, to put a towel over her face before shooting her in the fore-head in their living room. 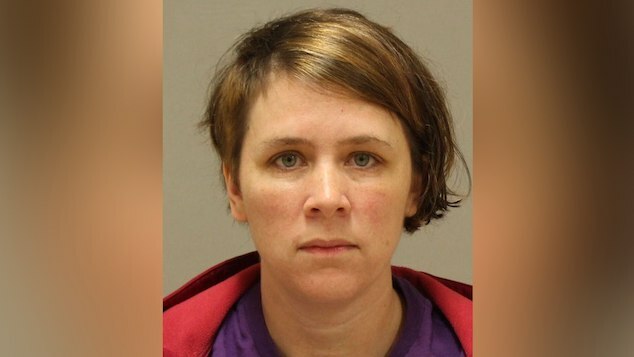 Prior to the mother’s death, Schroeder had taken to Facebook, writing she loved her mother and asking for forgiveness for ‘not always being the best daughter’. 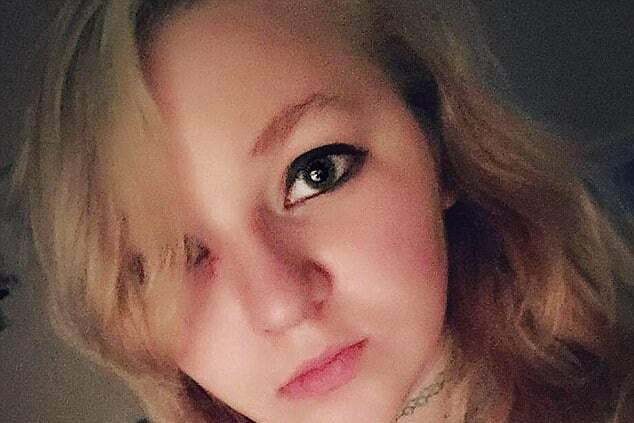 Following the teen’s arrest on Saturday, Schroeder was on Tuesday charged with two counts of first-degree murder, concealment of homicidal death and arson. Her friend Rachel has not been formally charged. Despite the severity of the charge, state law dictates the teen first be incarcerated in juvenile court because she is a minor. If convicted, she could be behind bars until she is 21. To date authorities said the motive behind the alleged murder remains unclear. 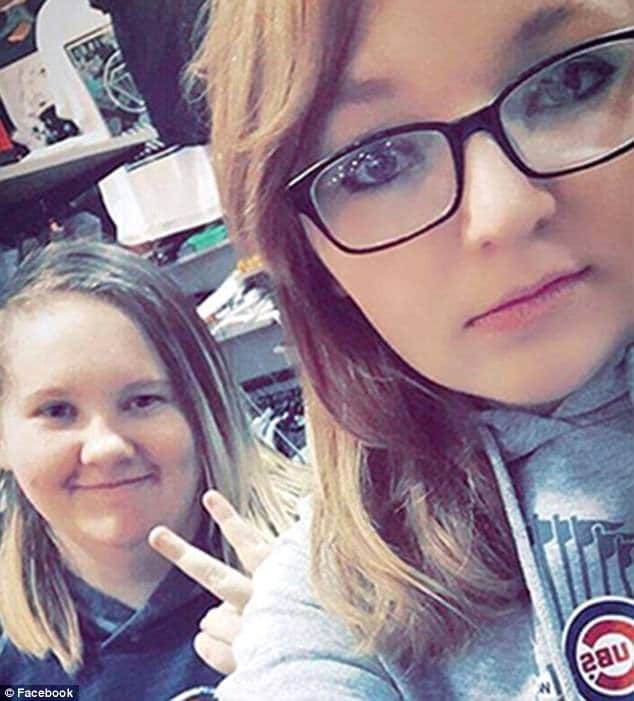 Of note, a report via the Sauk Valley News told of the teen having texted her friend Rachel Helm, also 15, confessing she’d killed her mother on Thursday. 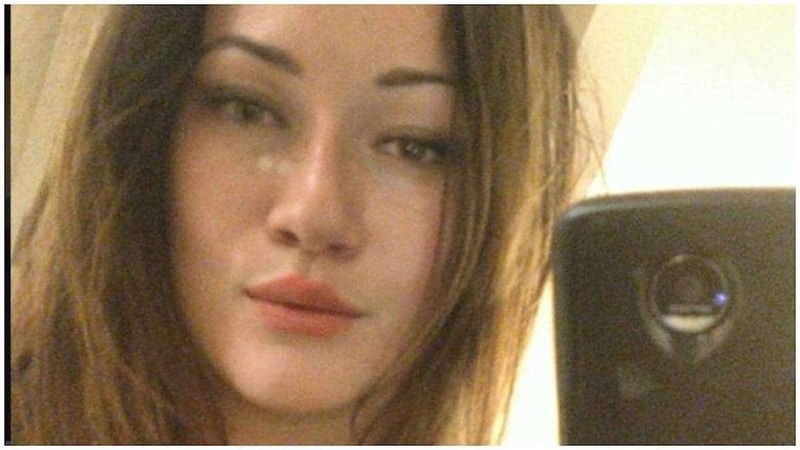 Police said Anna sent Rachel a photo of her mother’s body when she refused to believe she’d shot her. The next day, the teens allegedly moved Peggy’s body from the living room to the bedroom and covered her with a sheet before going out to buy more cleaning supplies. In the end, the teens decided to burn the house down on Saturday. A guilt laden, Rachel then confessed everything to her mother, who took her to the Whiteside County Sheriff’s Department for questioning. At the same time, Schroeder posted a message on her deceased mother’s Facebook page telling her she loved her and would ‘never forget her’. Wrote the daughter: ‘I don’t even know if you can see me right now but if you can I just want you to know you were my best friend. Following Rachel’s confession, Schroeder was brought to Bureau County Sheriff’s Department and admitted to killing her mother, Peggy. Both girls were taken into custody at Mary Davis Detention Home in Galesburg. They are scheduled to appear in court August 8. 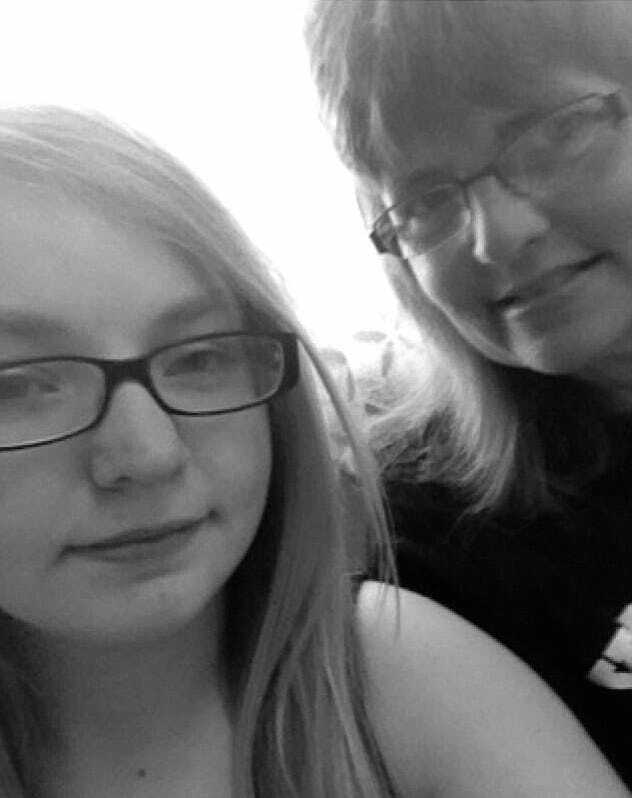 Peggy (Cravatta) Schroeder (pictured left immediately above), who was deaf is survived by an older daughter, Kaylene Schroeder (pictured right). Reiterated Peggy’s eldest daughter, Kaylene, ‘She didn’t deserve this. She was the kindest person’. ‘She gave us a second chance at life,’ said Kayleen.